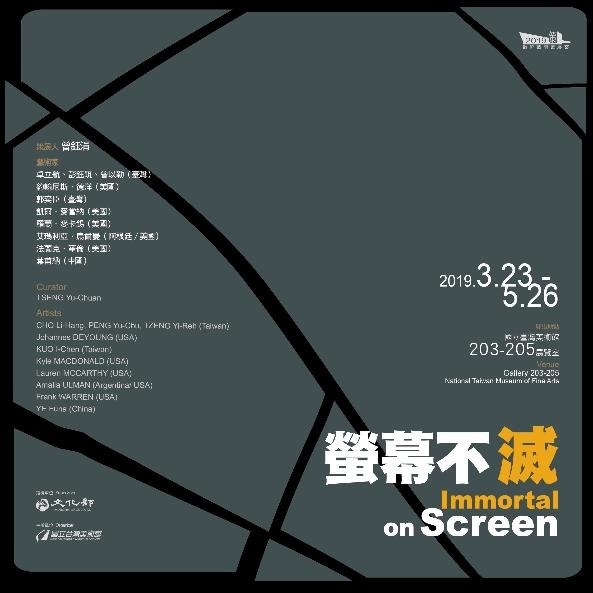 The Taichung-based National Taiwan Museum of Fine Arts will host an international digital art exhibition titled "Immortal on Screen" and curated by Taiwan artist Tseng Yu-chuan from March 23 through May 26. The first thing that many of us do when we wake up in the morning is to pick up our phones to switch off the alarm, and then we begin the day by browsing through Facebook and Instagram. We snap photos and record everything throughout the day, such as what we eat for breakfast, lunch, and dinner, the flowers, the sky, the sceneries, and everything else that we see; we upload posts and share about our acquaintances, our significant others, and ourselves. This is the way people live in the digital age. We dwell in a world that is contained, as we see and are seen in the cyber world. We acquire knowledge, maintain friendships, find love and look forward to being liked on the Internet. We show and expose ourselves in both private and public ways in the cyber space, carrying out a life that’s immortal on screen. People seem to enjoy this kind of life, one that's "concealed" behind the screen, "hidden" on the other side of the Internet, where emotions are masked and life is strategically considered, edited, and altered, after that, people subsequently begin to imagine themselves having a seemingly realistic relations with other ambiguous entities. Self-determining when to engage and when to withdrawal. A new identity can also be activated at any given time, with one's state of existence "reconfigured." Through connections made via technology, a new space with freedom could be enjoyed, where real world anxieties and lonesomeness could be quickly absconded. 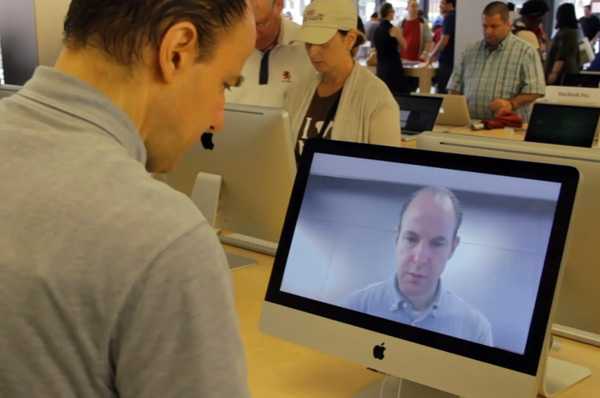 Through the massive network available on mobile phones, it is possible to activate an avatar and step into the virtual realm at any given time, where daily conundrums and helplessness could be alleviated via the avatar. Through the avatar, feelings of loneliness and discontent could also be eased, as the avatar slowly replaces the real self and gradually takes over the life and the stories of the Self. Through setting up a personal profile and reestablishing the virtue of one’s own life, the process is ritualistic, and as the state of life is examined and then reconfigured, photos are then uploaded, words are written and posted, and live streams are broadcasted. Through each object, every photograph and incident, a new "me" is created, a "me" that the person wishes to present. Sherry Turkle argues in Alone Together (2011) that we are now living in a state of "life mix" through the use of mobile communication devices. Our online selves develop distinct personalities, and become our "better selves," which are also "social robots" at the same time. Turkle refers to this new state of the self as "itself," whereby a person is treated as a thing. Images and words are evidence of a person's existence, and now they have become strategies used for creating the subject that is put on display. The displayer's ambition is unveiled through this, as identities and stories are fabricated and shared with others whose identities that are secretive and incognito. 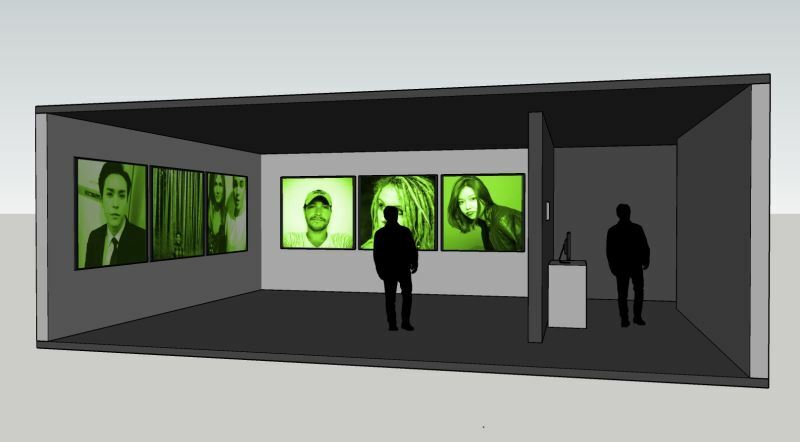 An online streamer, a pedestrian or bird that unintentionally passes by a surveillance camera; a person that actively engages in the surveillance from a remote online location, and audiences that enter into the live streaming site inside the exhibition venue, the difference between them is actually quite minimal. Through the acts of displaying and sharing, people become the voyeurs and also the voyees; they show themselves for others to watch, and provide themselves to the system, open to be watched and critiqued by others. They look forward to being noticed by others and for their existence to be recognized. They use their personal rhetoric to reaffirm their individuality, and all the while, they also enjoy watching others and become commentators of other people’s lives. 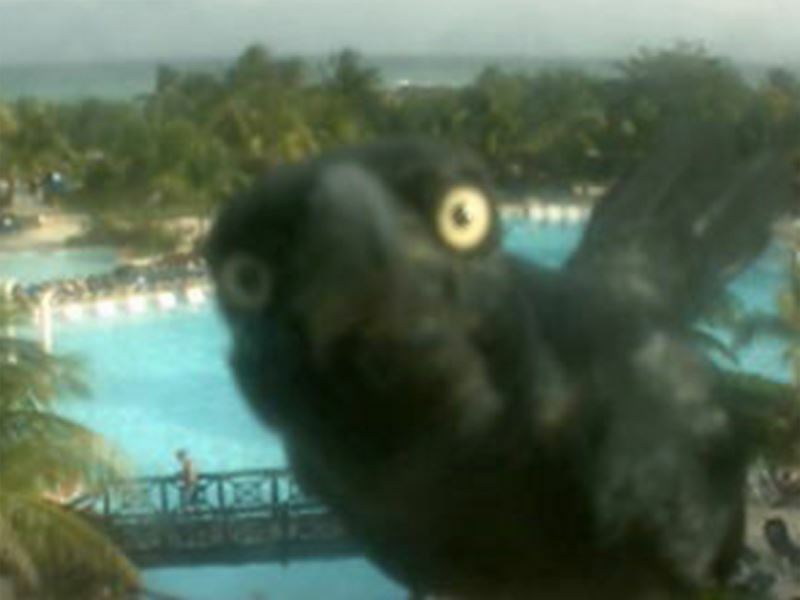 In The Peep Diaries: How We're Learning to Love Watching Ourselves and Our Neighbors (2012), Hal Niedzviecki argues that voyeurism is an intangible form of entertainment; it creates stories, impressions, and gathers emotions, but it is not carried out through deliberate consideration. The following three situations are explored by the eight artworks on view in this exhibition: "Voyeuristic Existence," "Scenarios of Display," and "Disappearance and Immortality," as the artworks look into the debates and the lamentations with self-presentation in the cyber space. 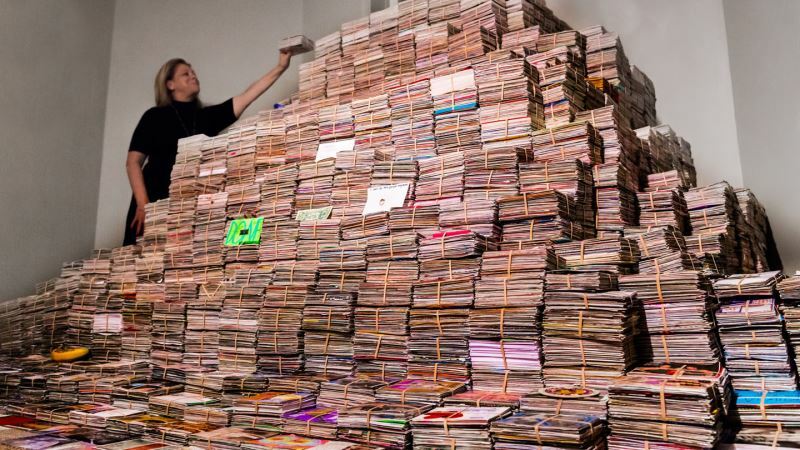 The subjects showcased in the artworks are: the artists themselves in Amalia Ulman's work Excellences & Perfections and Ye Funa's Peep Stream; those who wrote down their secrets in Frank Warren's PostSecret; those being watched and the artist in Lauren McCarthy's Lauren. The people and the objects photographed in Kyle McDonald's work People Staring at Computers, Kuo I-Chen's Snapshadow, and Requiem for Film Camera which is made by Cho Li-Hang, Peng Yu-Chu and Tzeng Yi-Reh. Throughout the active and passive processes of display, the subjects are shared and placed on display through active and passive choices, under artists' meticulously arrangements. 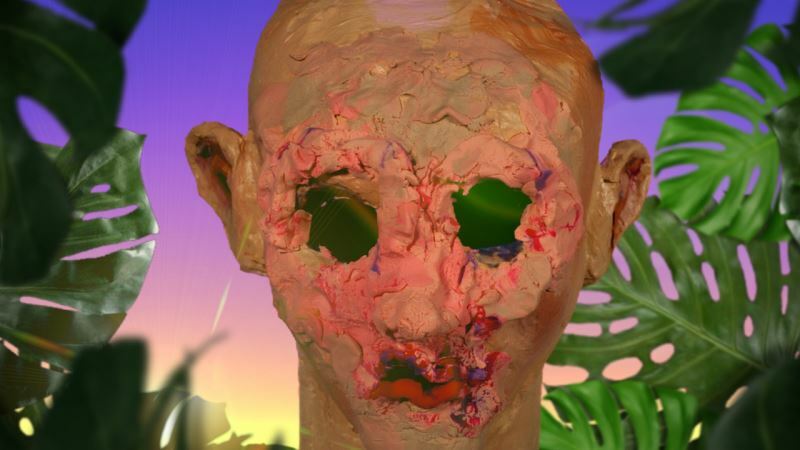 They eventually become the muttering failure in Johannes DeYoung's Ego Loser, which foresees the gradual disappearance of mankind's subjectivity in the digital era and the melancholic emotions evoked by the lost. People create their own values in the digital era through critiquing scenarios from other people's lives that are on display. Putting the self on display in the cyber space, the individuals, despite their identities and titles, should refer to themselves as "itself," and even more so, if the voyeurs who watching the displays should refer themselves as "itself." L'Homme nu. La dictature invisible du numérique (The Naked Man. The Invisible Dictatorship of The Digital Society, 2018) by Marc Dugain and Christophe Labbé uses Plato's allegory of the cave to describe the illusions in the digital era, with tangibility and realness disappearing in the midst of the illusions, and our reality is slowly being gnawed away by the virtualization of society. 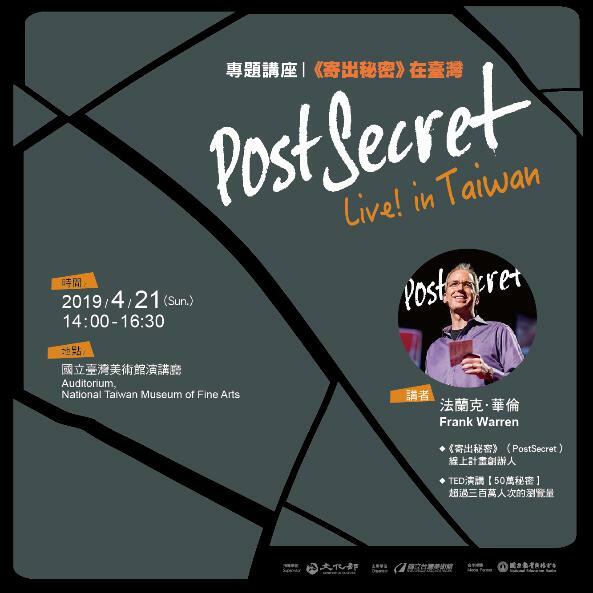 The Taichung exhibition will kick off with artist talks and a guided tour on March 23, followed by an April 21 event headlined by Frank Warren, founder of the anonymous secret-sharing site PostSecret.com. Visitors Today:139. All Time Visitors:1,229,946.